When you look for an attractive color and outstanding style of vinyl siding, you must turn to a source that offers a wide selection choice. That’s what precisely Tampa Exteriors offers to their loyal customers in Tarpon Springs, FL. Be it business or office, we can exceed your expectations by offering you the most impressive vinyl siding that no one else can match. You can rely on us for prompt and purposeful vinyl siding installations that will provide an altogether new appearance to your home or business. 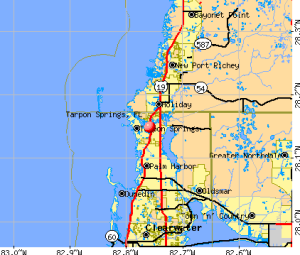 If Tampa Exteriors are preferred ahead of others by a majority of the residents of Tarpon Springs, FL area that’s because they understand that we make available highly competitive prices and the highest quality in the industry. Our talented vinyl siding professionals outsmart others by fully understanding the specific needs of the customers and delivering services to their fullest satisfaction. If you’re in need of the best vinyl siding products, turn to our experienced contractors who can guarantee maximum value for your investment. One main advantage in hiring the services of Tampa Exteriors is that you’re not going to feel pressured because our high-profile staff carry out the vinyl siding process as per schedule and according to your budget. By offering you a full range of top quality vinyl siding products from leading manufacturers, we make sure that you do not compromise in quality. We go the extra mile to get you the best results. The styles and colors of vinyl siding that we present will give you the extra touch of elegance that you seek for your business or home. 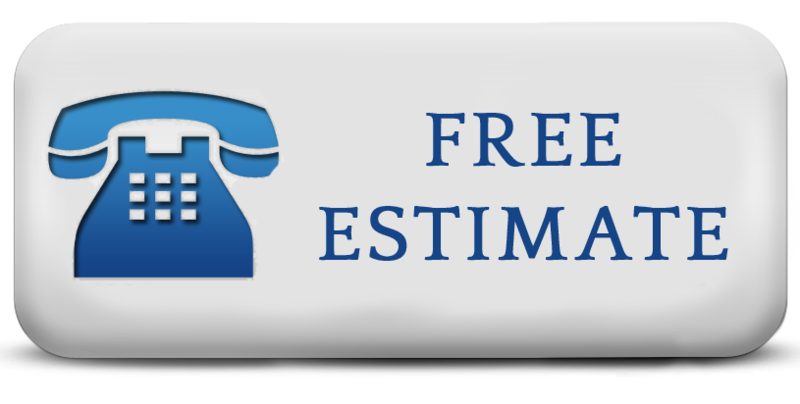 All you need to make is a phone call to Tampa Exteriors, and we will ensure that you strike the most beneficial vinyl siding deal in Tarpon Springs, FL.